"Mr. S. L. Goldenberg crosses the Atlantic three times a year; he was a passenger on the steamer that caused the Pluviôse disaster. As an important lace importer, he is well known on the Riviera, where he lives in the wintertime, and in Aix-les-Bains, a town where he regularly stops. President founder of the Société Canine de Savoie and of the Bull Dog Club de France, he recently was called as a jury at a dog fancy show in Monte-Carlo. There are not too many Frenchmen who are invited in Great Britain as jury at the British Kennel Club; the only Frenchmen who ever were invited as jury in Great Britain are Mr. S. L. Goldenberg, Mr. Menans de Corre and Mr. Mégnin." On 26 May 1910, the French liner Pas-de-Calais steamed out of Calais harbour, where Goldenberg lived and worked, and rammed the Pluviôse a submarine that was just about to emerge, killing 27 submariners. Goldenberg was a passenger on board the Pas-de-Calais, when the disaster occurred. The sinking of the Pluviôse was felt as a national loss in France. 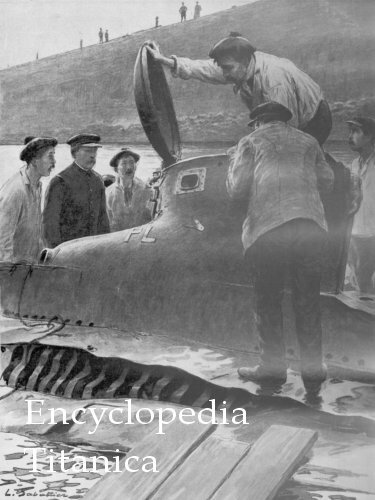 It was some weeks before the submarine was raised and the bodies recovered. The two Frenchmen quoted in this article are: Mr. Menans de Corre, who raised Schnauzers and Pinschers; he defined the characteristics of the two breeds; Mr. Mégnin, who along with Mr. Emmanuel Boulet, gave the characteristics of the Beauceron breed (1898). 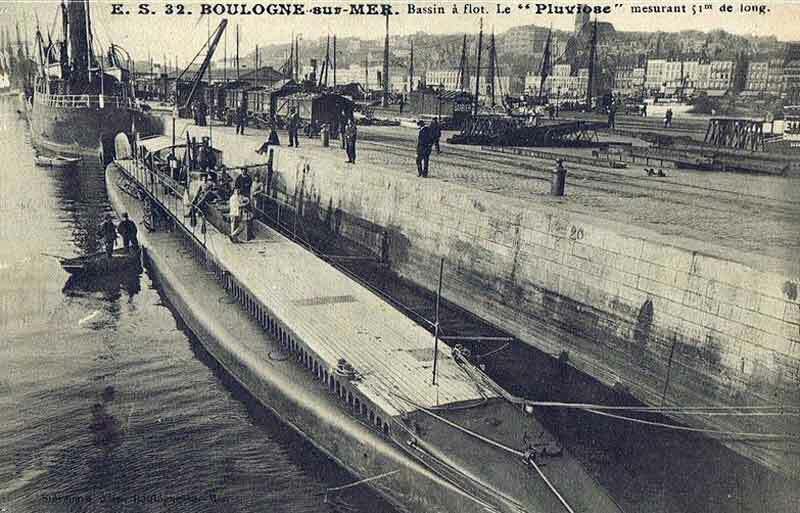 The picture of the "Pluviôse", raised from the bottom of the harbour in Calais in order to recover the dead submariners, is from "L'Illustration", 18 June 1910. It is interesting to note that Goldenberg was considered as a Frenchman by the French press.